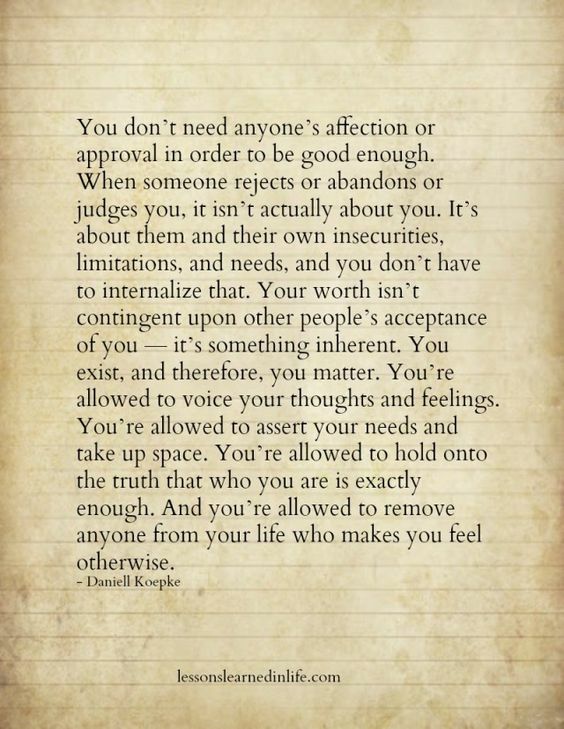 You are enough … always and forever! 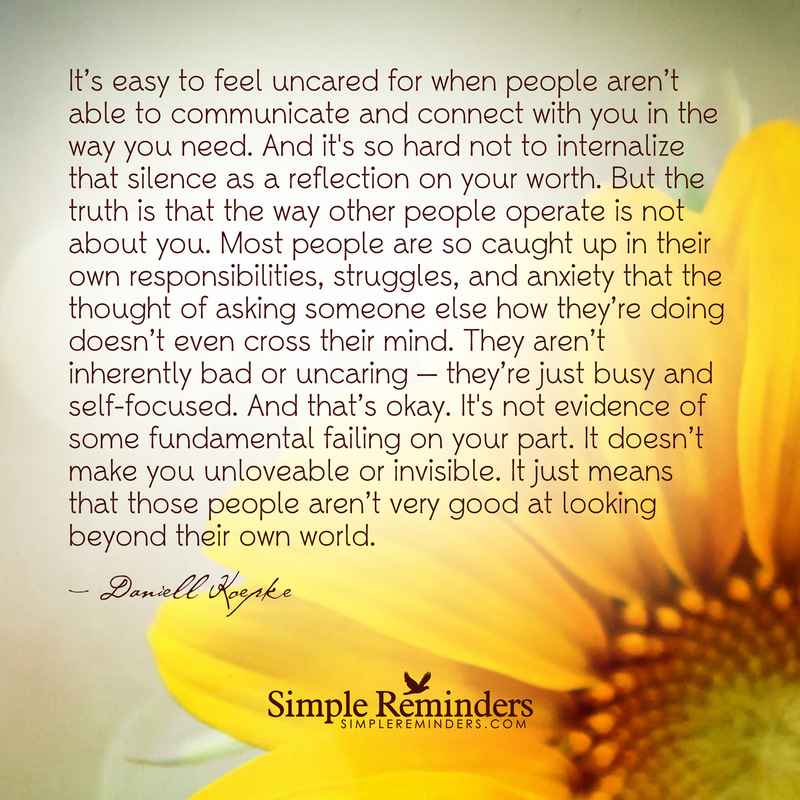 Our self-worth is inherent … it is the bedazzling glow of our authentic self … it cannot be tarnished by the fickle opinions of wounded souls. Keep breathing, all things pass, I promise, it’s a universal law. Right now, you are in the right place, to bear witness to the birth of a miracle … keep breathing so that you don’t miss it.